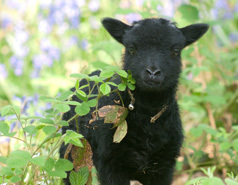 The Hebridean Sheep Society is a charity managed by ten Trustees elected annually by the membership. They are the Chairman, the Membership Secretary, the Treasurer and seven more. The Registration Secretary is appointed and is a trustee ex officio. One of the Trustees is elected annually by the other Trustees to act as Vice Chairman. The Trustees meet at least three times a year, generally in February, May and November. Minutes of the Trustees meetings are circulated to the membership with the Blackboard newsletter. Membership Secretary: Helen Brewis, Buckinghamshire. Registration Secretary: Vicky Mason, Cheshire. Vice Chair & Minutes Secretary: Helen Arthan, Cheshire. Anyone is welcome to contact us. 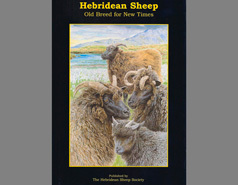 In addition, members of the Hebridean Sheep Society can find contact details for individual trustees here.